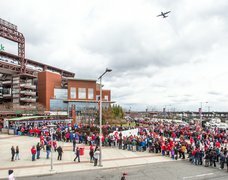 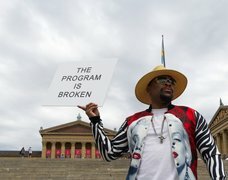 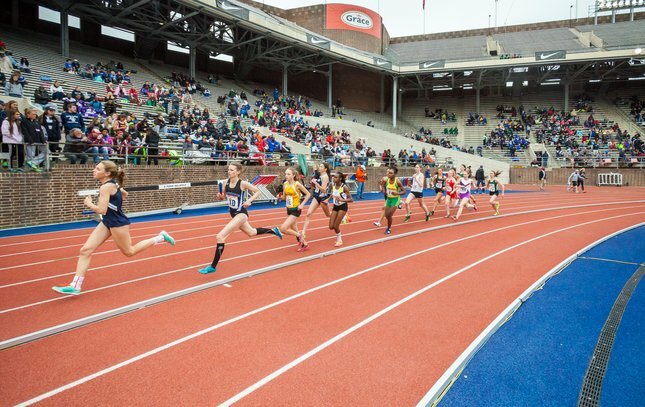 The Penn Relays are underway at the University of Pennsylvania's Franklin Field for the 122nd annual running. 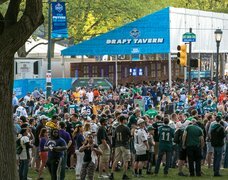 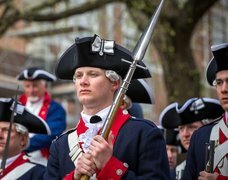 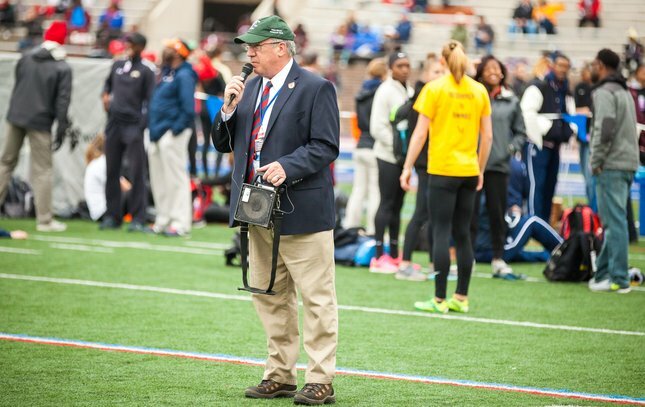 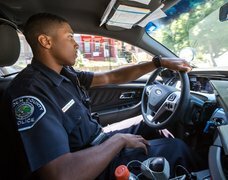 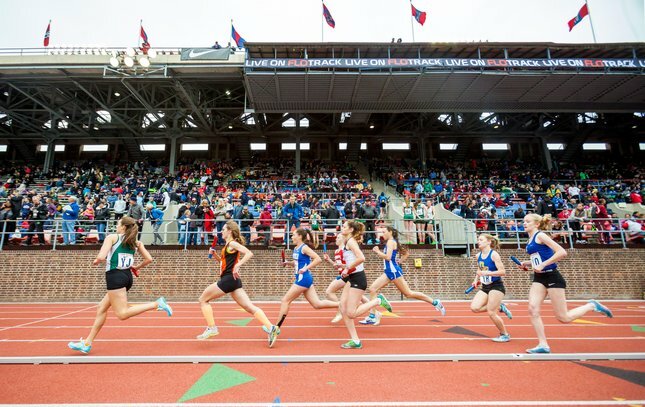 This track and field meet -- which is the nation's oldest and largest -- draws thousands of professional, collegiate and high school athletes each year. 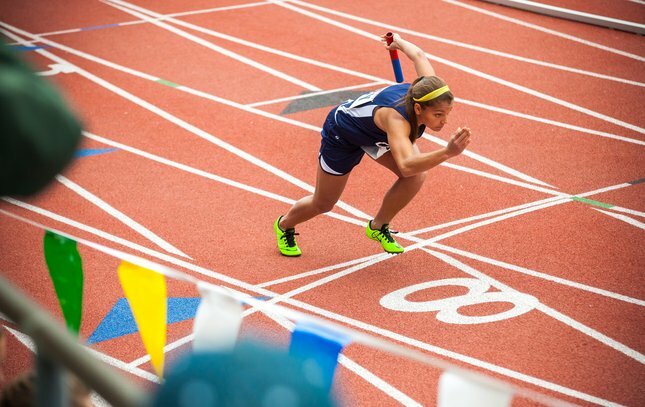 Here, an athlete from the Calvary Christian Academy competes April 28 in the high school girl's 4x100-meter relays. 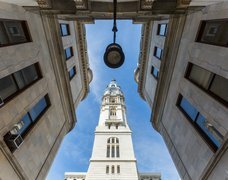 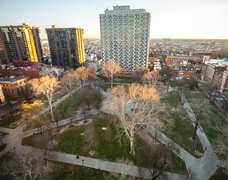 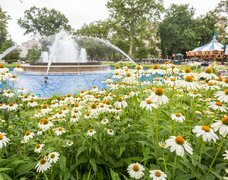 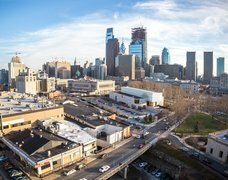 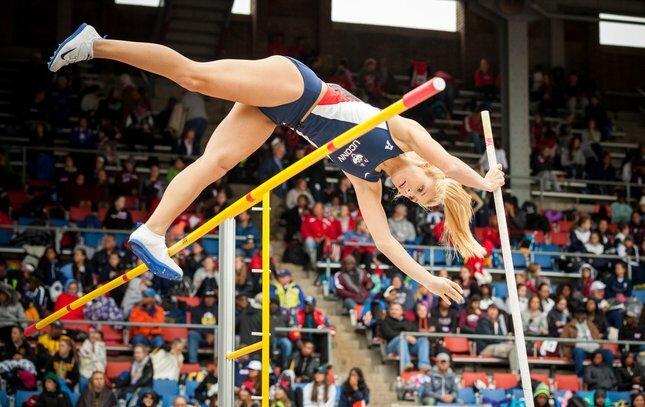 As the Penn Relays kicks off Thursday, athletes are called to the track to compete in the college women's 400-meter hurdles. 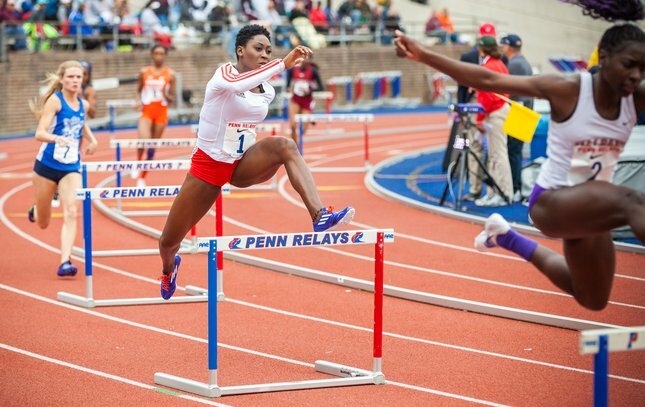 Rushell Clayton of UWI competes April 28 in the college women's 400-meter hurdles at the Penn Relays. 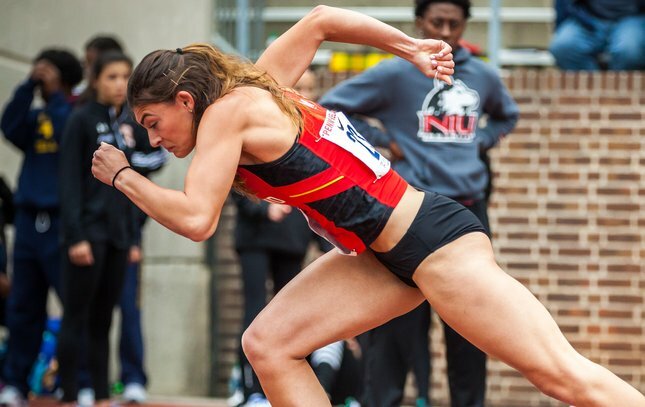 Maryland's Alexandra Cimino takes off April 28 at the start of the college women's 400-meter hurdles at the Penn Relays. 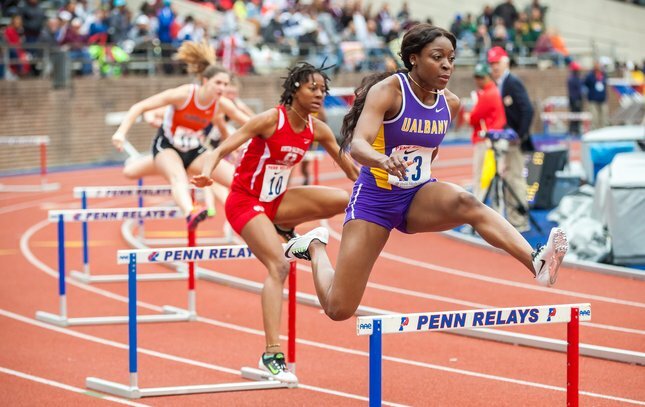 Aderinsola Ajala of UAlbany competes April 28 in the college women's 400-meter hurdles at the Penn Relays. 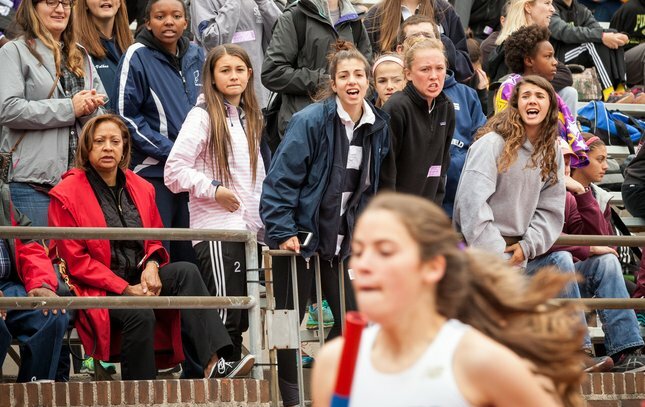 Fans cheer on a friend as she competes in the high school girls' 4x800-meter relays April 28 at the Penn Relays. 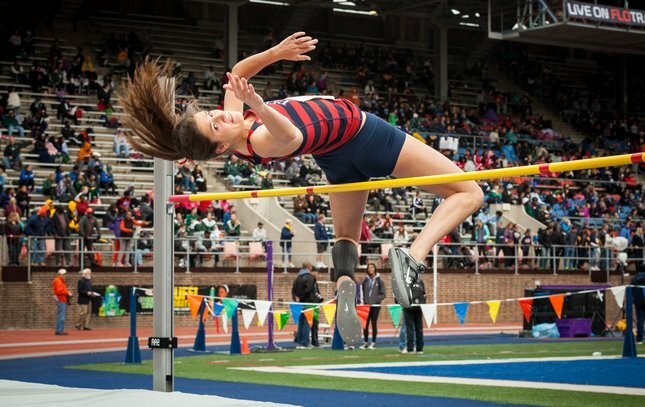 Anne Peyton Malizia of the University of Pennsylvania successfully clears the bar in the college women's high jump April 28 at the Penn Relays. 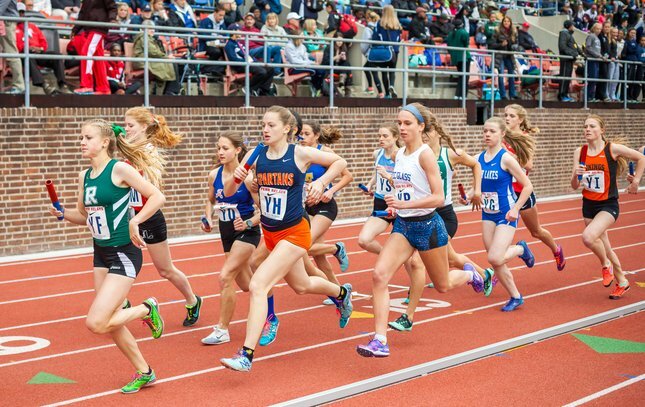 Athletes compete in the high school girls' 4x800-meter relays April 28 at the Penn Relays. 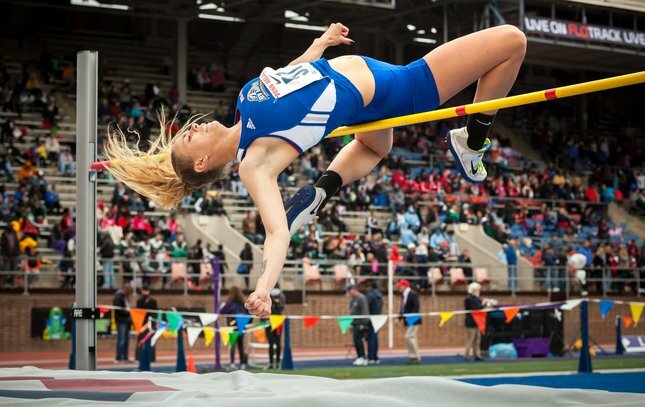 Erica Silhan of the University of New Haven competes in the college women's high jump April 28 at the Penn Relays. 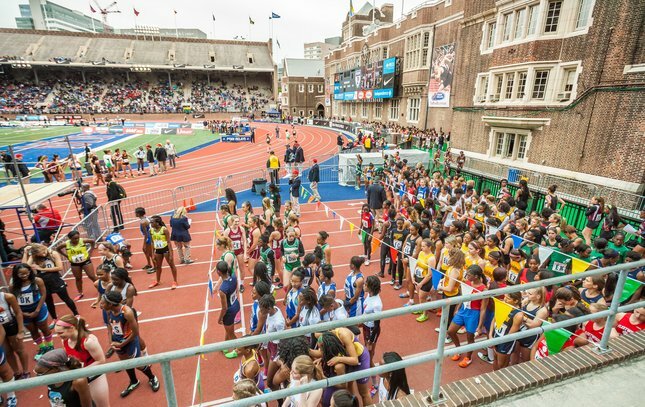 High school girls wait in the staging area before running in the 4x100-meter relays April 28 at the Penn Relays. 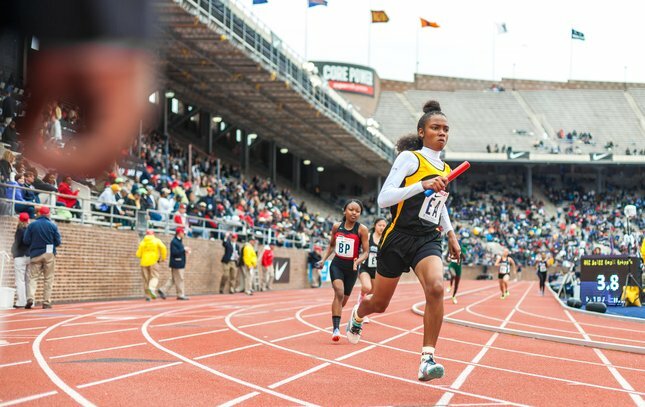 An athlete from El Dorado West competes in the high school girl's 4x100-meter relays April 28 at the Penn Relays. 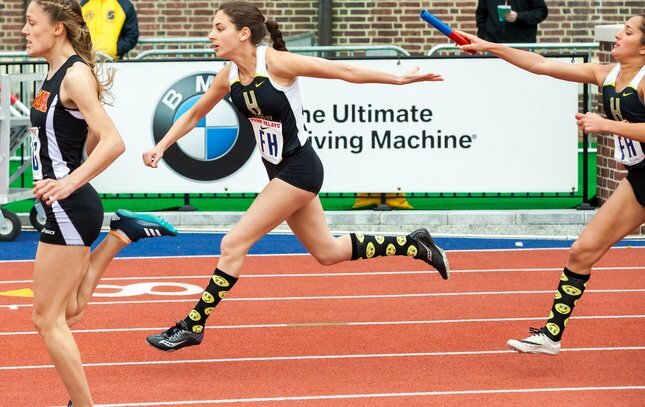 Athletes from the Hackley School pass the baton April 28 during the high school girls' 4x100-meter relays at the Penn Relays.